Good news...Well Polished Colchester covers your location! 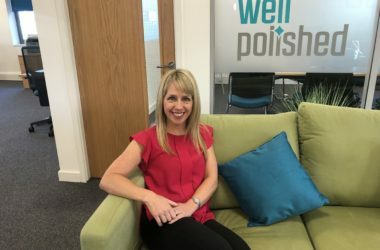 I’m Jo, both myself and my partner Darren are the owners of Well Polished Colchester. 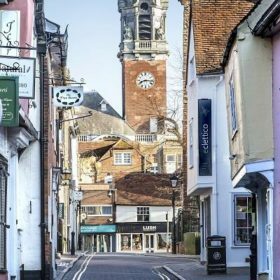 We have a fabulous team of cleaners offering first class domestic and commercial cleaning in the Colchester area. We are here to help you maintain the sparkle in your home that everyone loves. We will strive to get to know you and understand your personal needs and cleaning goals. Our mission is to provide quality cleaners at flexible hours to suit you so that you can get on and enjoy the important things in life. For your piece of mind all Well Polished cleaners are experienced, fully insured and reference checked. We value their hard work along with their commitment which is why they are paid well above the national average. This means that we attract and retain top quality cleaners who will strive to provide you with the best service that they possibly can. Imagine coming home after a hard day’s work to find your home spotlessly clean giving you back the time to concentrate on doing the things that are important to you. We are passionate about our work and we promise to do our best to deliver a best in class customer service. Contact Well Polished Colchester today and join thousands of others throughout the UK that are enjoying the benefits of having a Well Polished cleaner put the sparkle back into their homes. Talk to you soon, from all the team at Well Polished Colchester.